ARTEMIS Rubber is the global leader in the manufacturing of fair trade products made from rubber. For example, we developed and manufacture the world’s first fair trade rubber for pet products and other consumer goods. Today consumers take for granted that your business is eco-friendly. Green business is no longer enough. 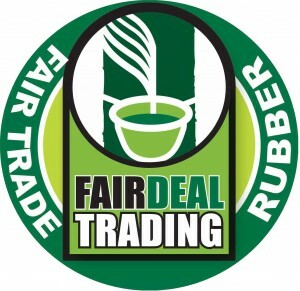 So to best serve you, we’ve developed expertise in fair trade products made from rubber. Fair trade products are one of the fastest growing markets today, with sales growing 22% per year! And because rubber is a renewable resource, you’ll profit from an additional marketing advantage over your competition. ARTEMIS Rubber and clients like you are improving people’s lives worldwide. Take the example of a group of Sri Lanka rubber suppliers who had no running water. Getting water for cooking, bathing – even drinking – involved the back-breaking labor of hiking to a creek and carrying by hand to their homes. At approximatley 8 pounds per gallon (1 kilogram per liter), that’s a lot of work for something we take for granted! 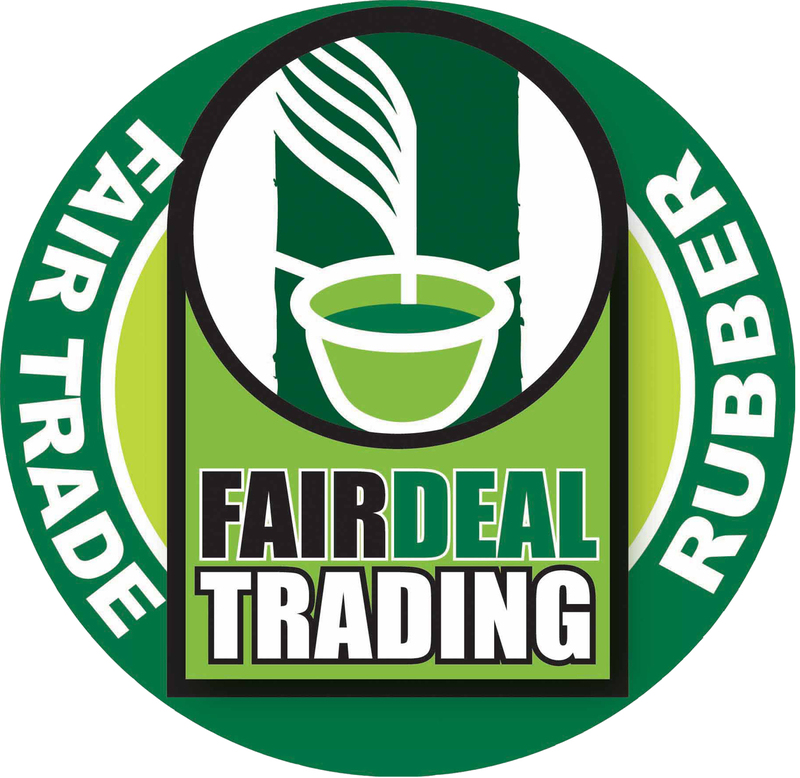 So ARTEMIS Rubber started importing fair trade certified rubber from the suppliers in cooperation with Fair Deal Trading, which offers more than 30 years experience in fair trade. Along with other benefits, the workers used some of their fair trade rubber premium to build a well, pump station and piping to carry water to their homes. 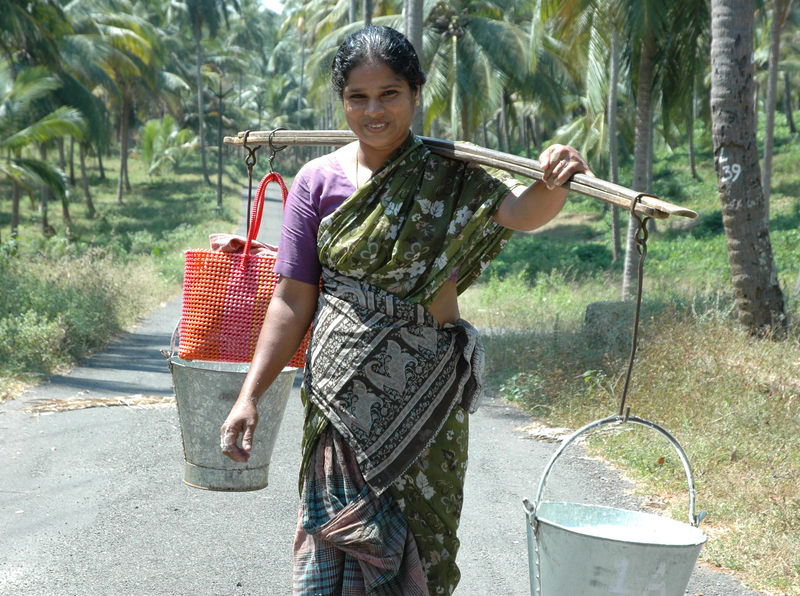 These hard-working people now have clean, running water for the first time. Your customers will get extra satisfaction knowing that your products helps children, women and men rise above poverty and enjoy a decent life. Fair trade products reflect favorably on you and your business. The integrity of our fair trade certified rubber products is guaranteed by a transparent, carefully-documented chain of custody. Further, our fair trade products made from rubber are sourced from responsibly-managed plantations, certified by the Forest Stewardship Council (FSC), chain-of-custody number scs-coc-002453.